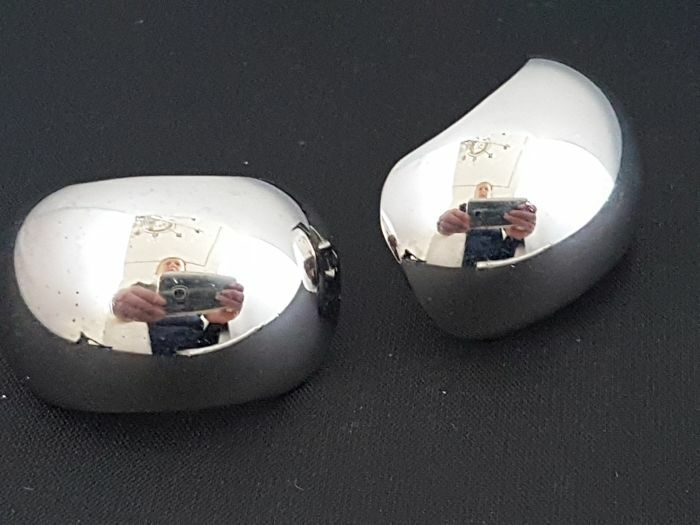 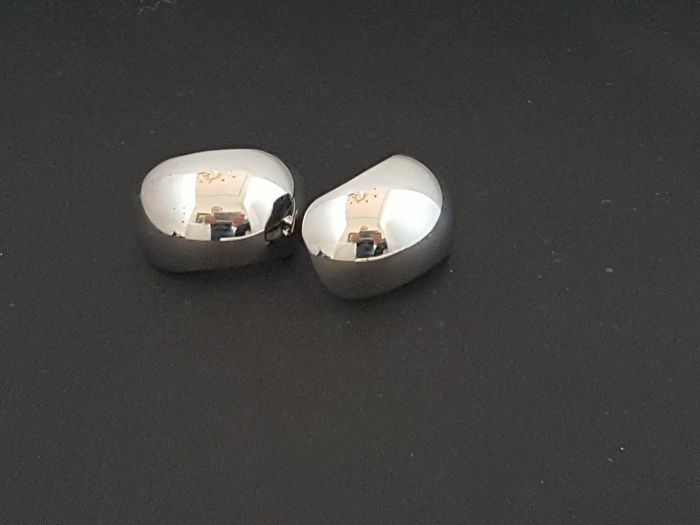 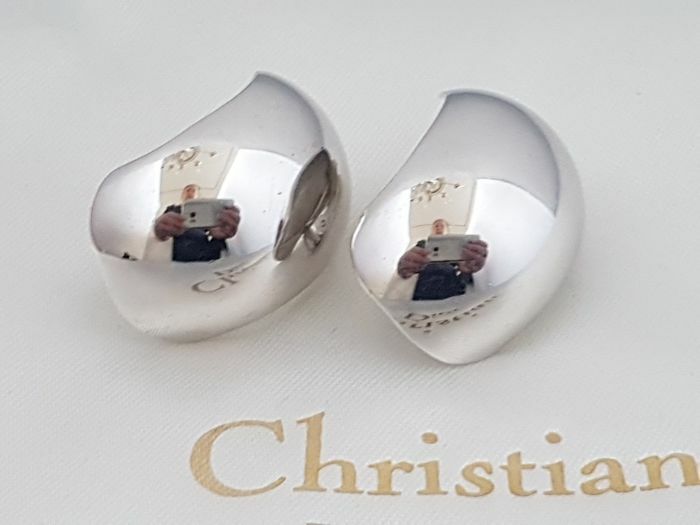 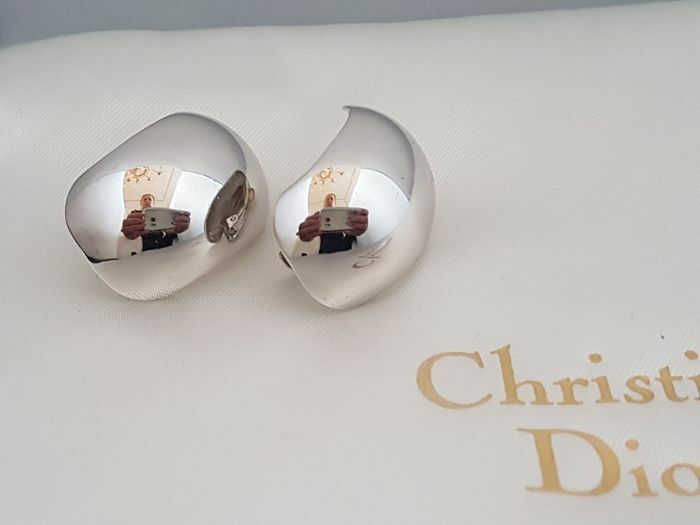 This timeless Dior silver tone hope earrings are real stunning and eye catching, wonderful in combination with a little black dress! 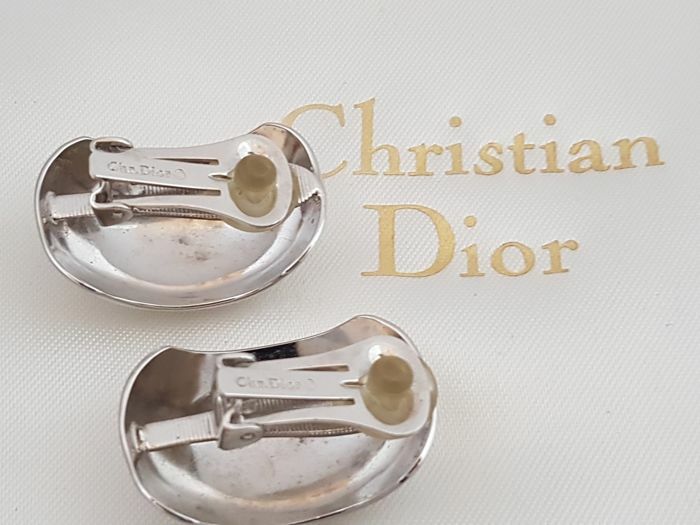 This beautiful Dior earrings are a classic and stylish piece. 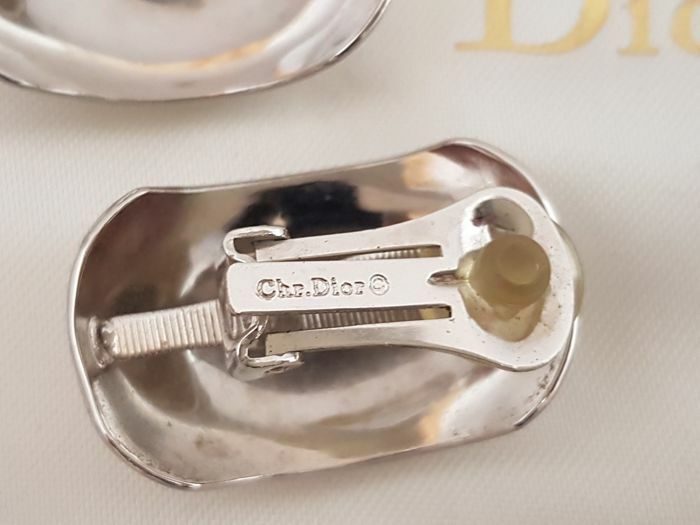 Gorgeous piece of vintage designer jewelry!